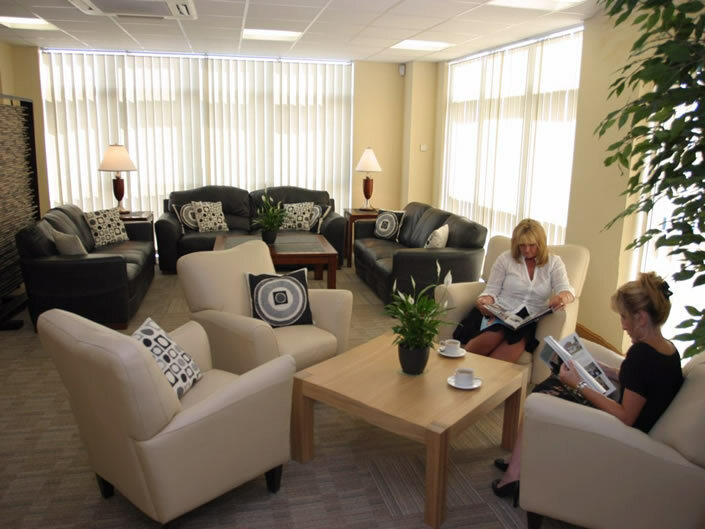 Exclusive passenger lounge and aircraft handling services for corporate and VIP clients. 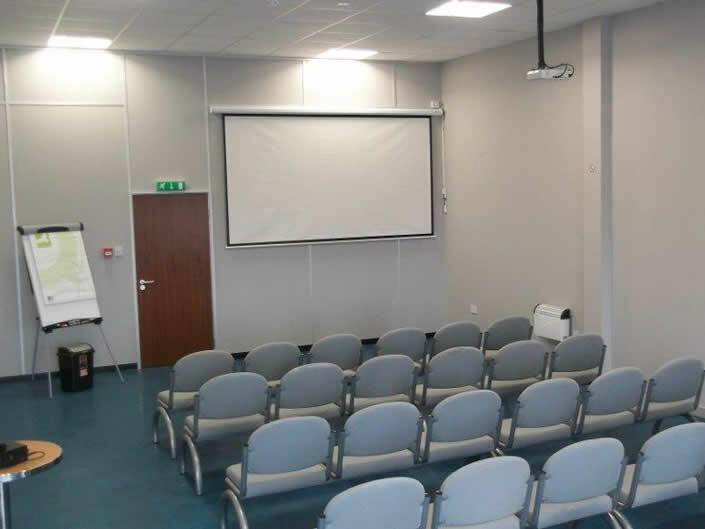 Are you looking for hangarage for long or short term hire? Short and long-term hangarage, Avgas and Jet A1 fuel for home-based and visiting aircraft. Spend less time flying with a business or leisure charter. Are you an 'Aviation Enthusiast’ or a ‘Plane Spotter’? Do you have an interest in Soviet era aircraft? Book an Airside Tour at Aviation Park. 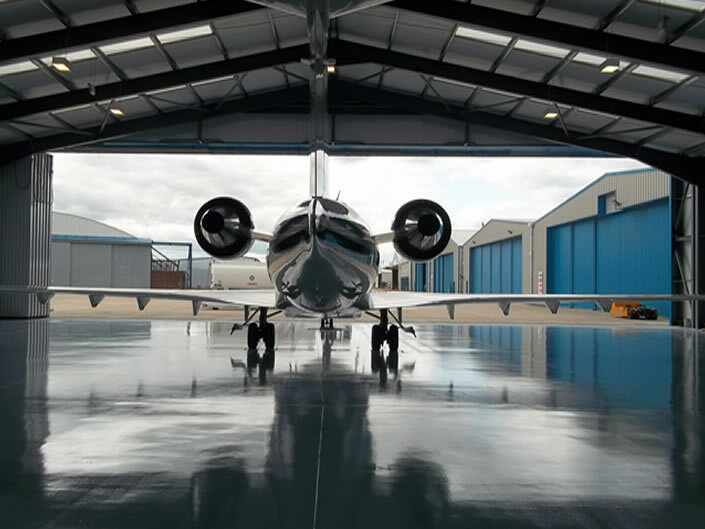 Companies looking for hangars can choose from the largest hangarage and apron space in the North West of England and Wales. Locally sourced bistro food. From breakfast to afternoon tea. Overlooking the airfield. Corporate catering available.